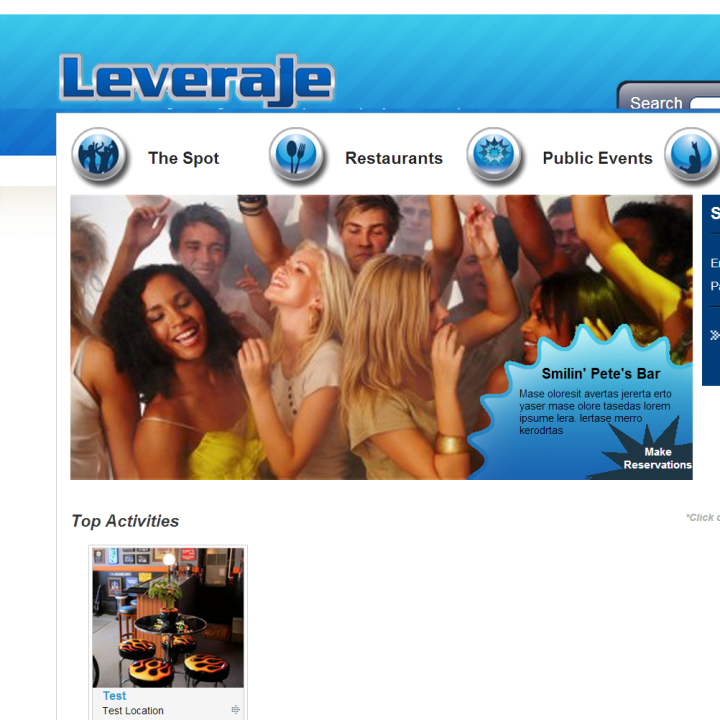 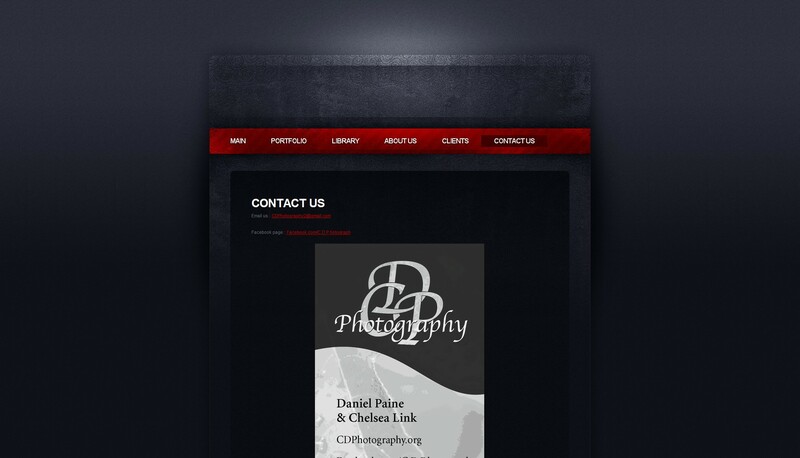 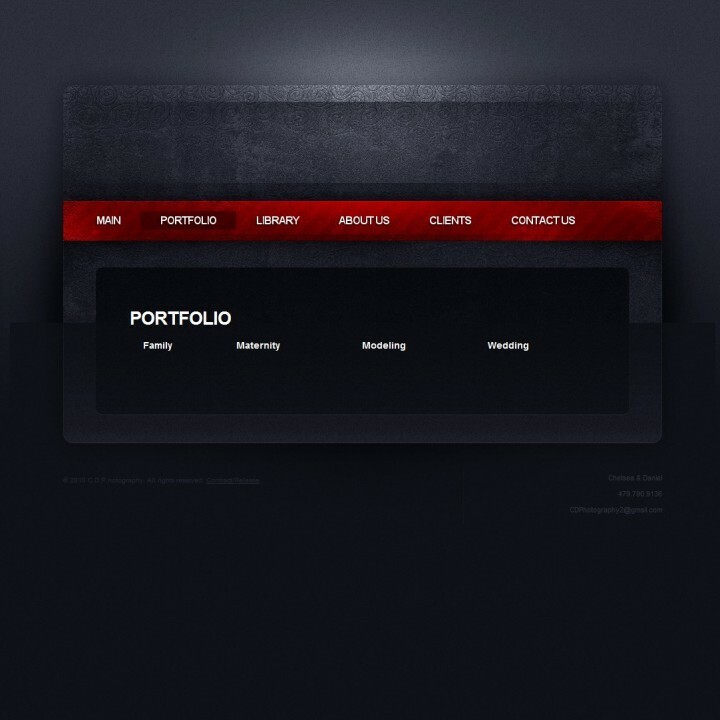 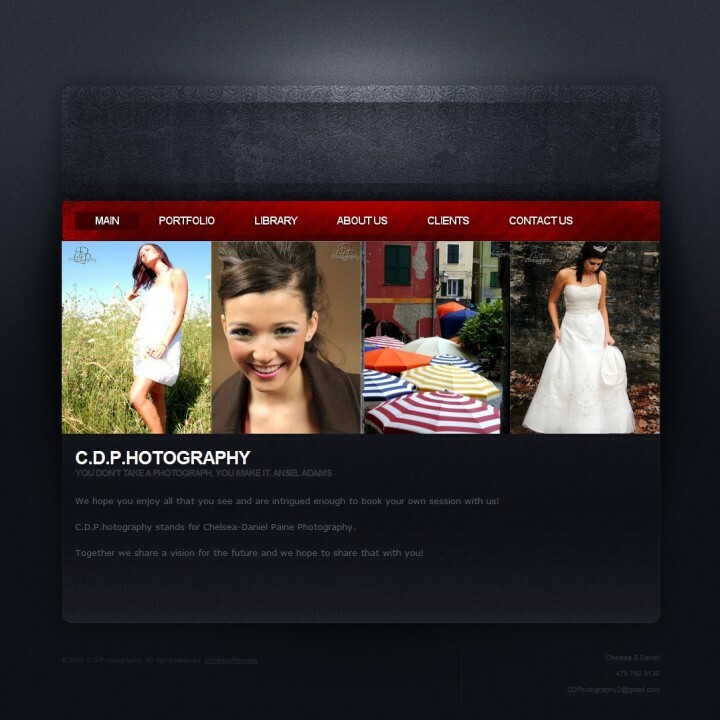 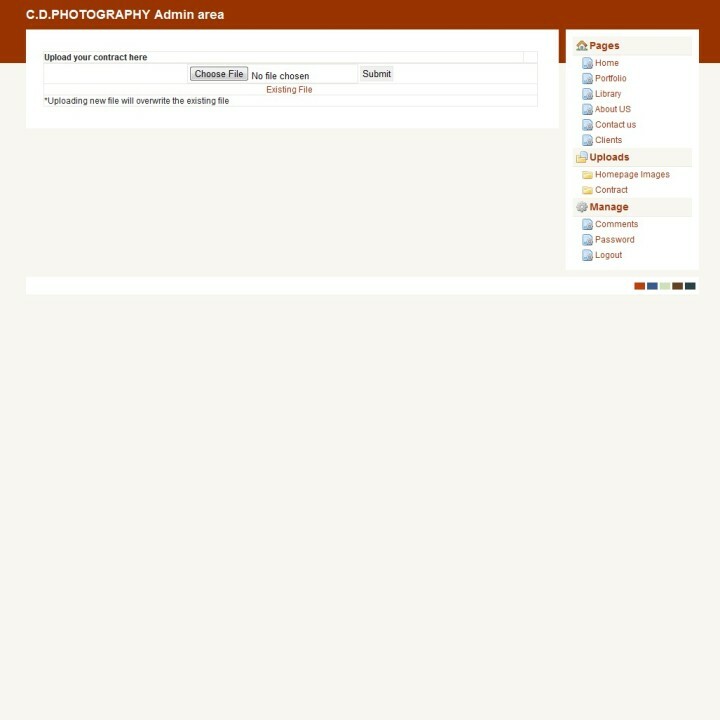 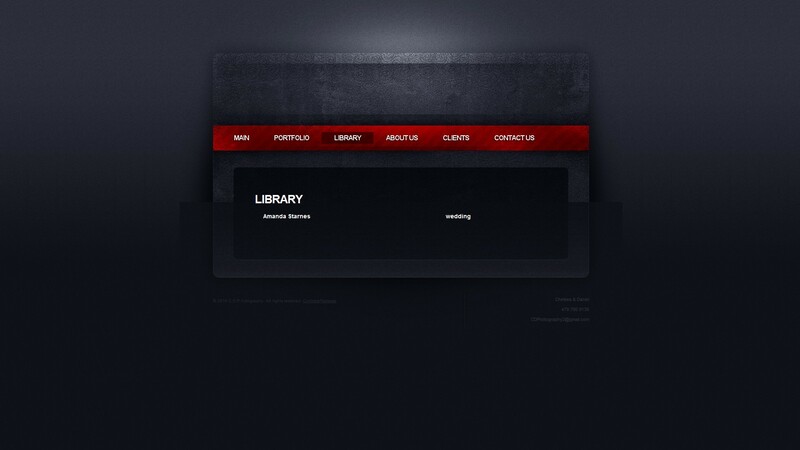 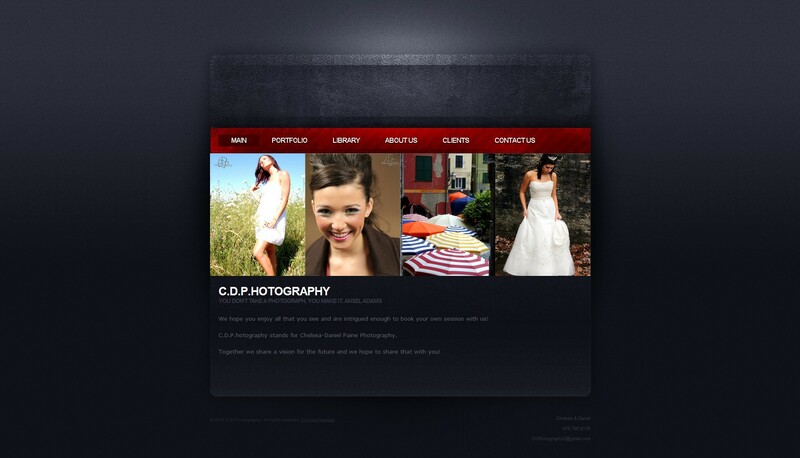 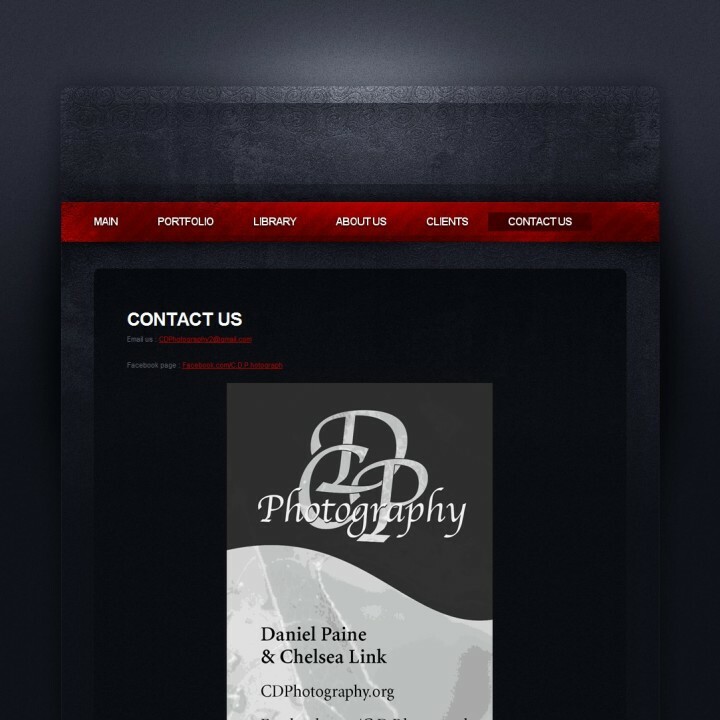 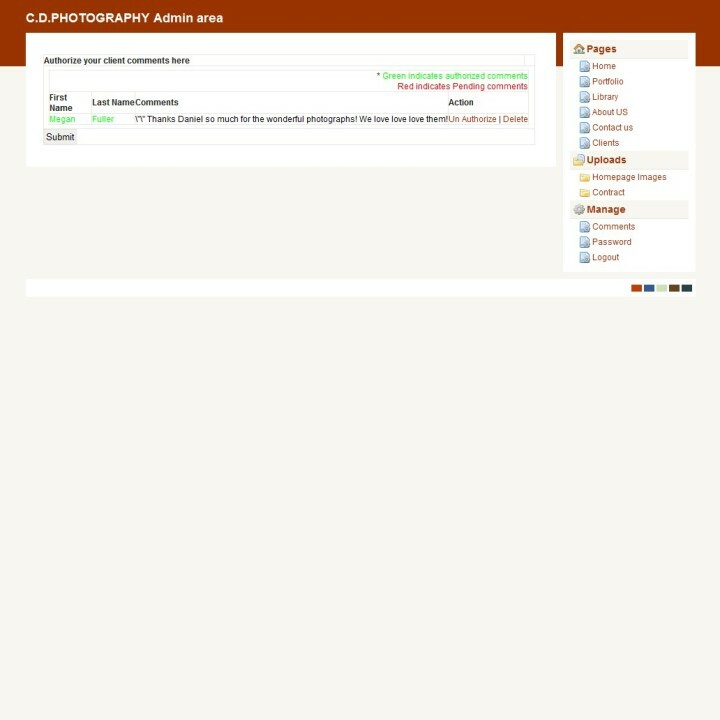 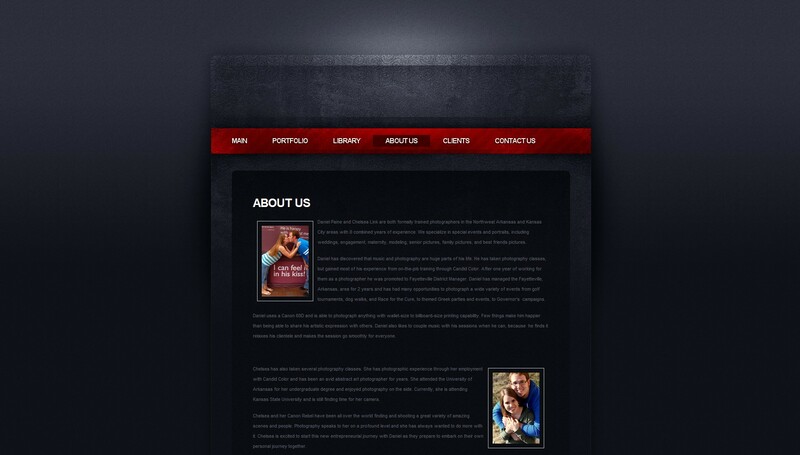 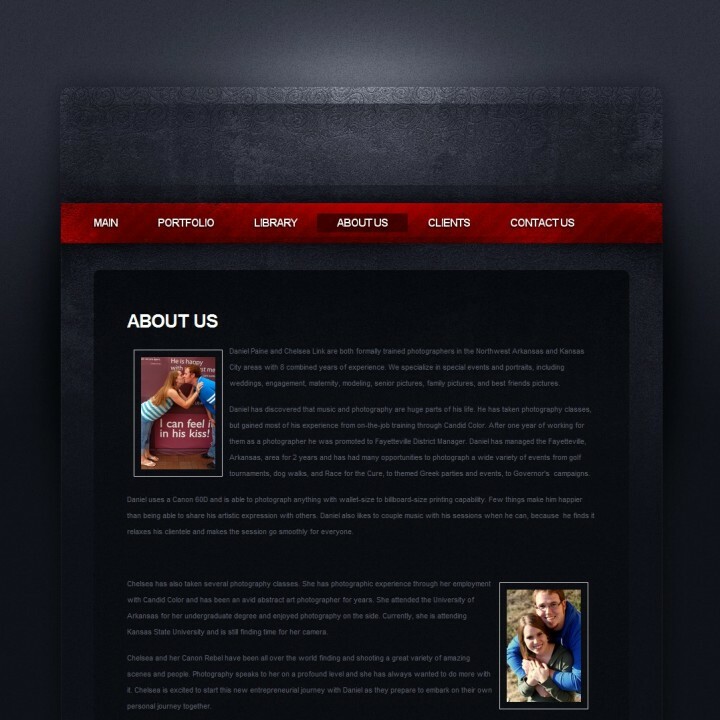 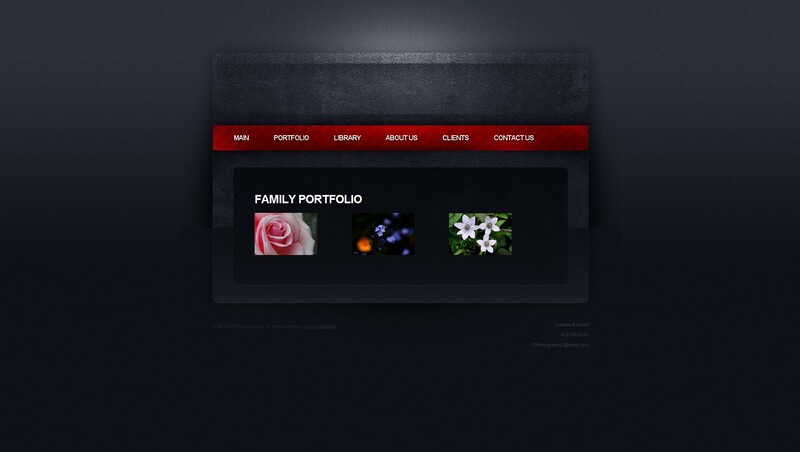 This is a custom xhtml/css coded website. It features an extensive backend. 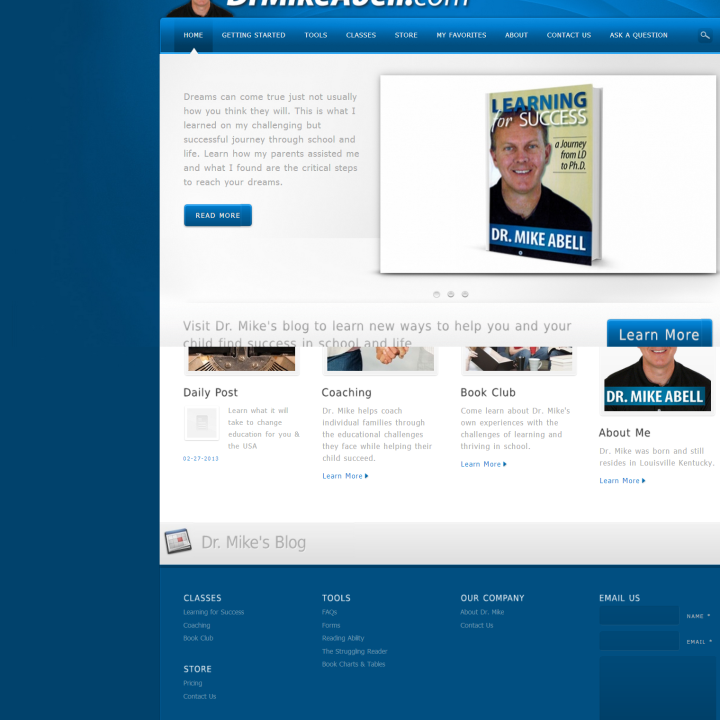 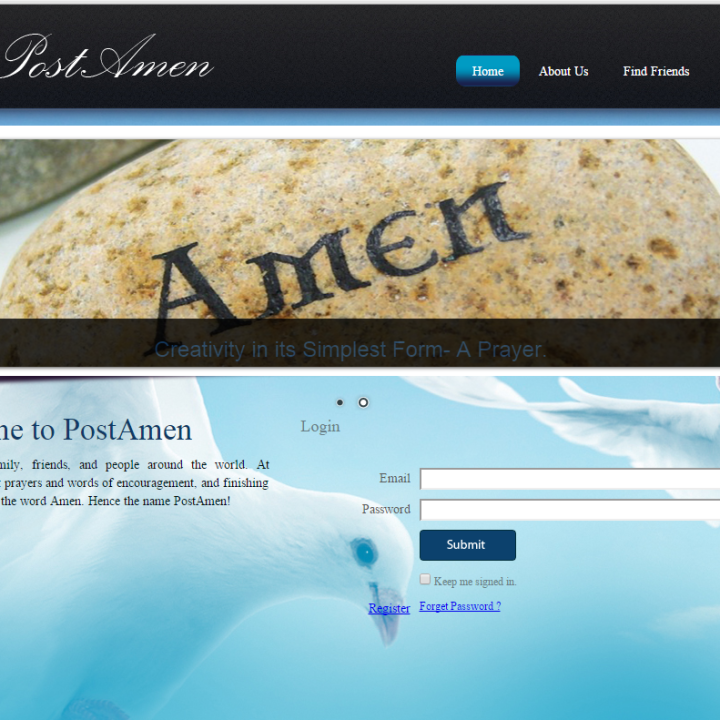 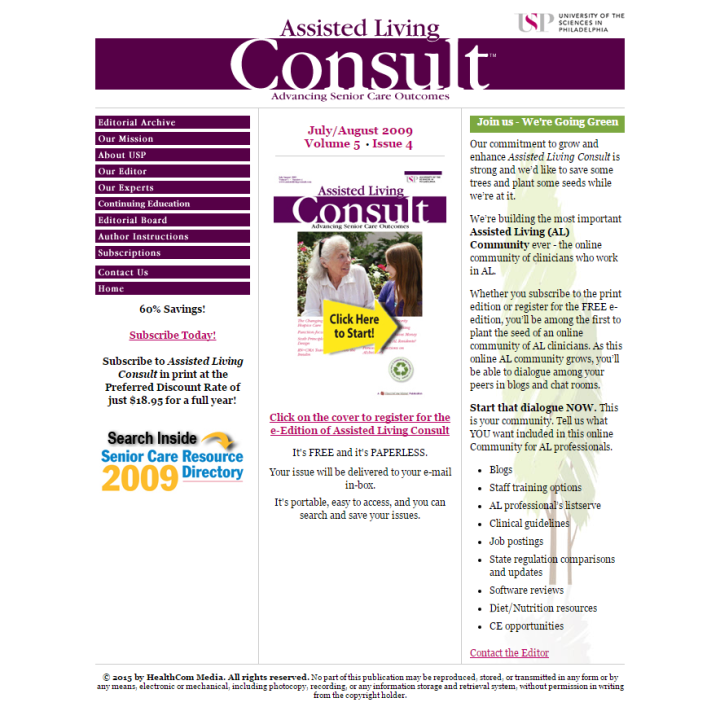 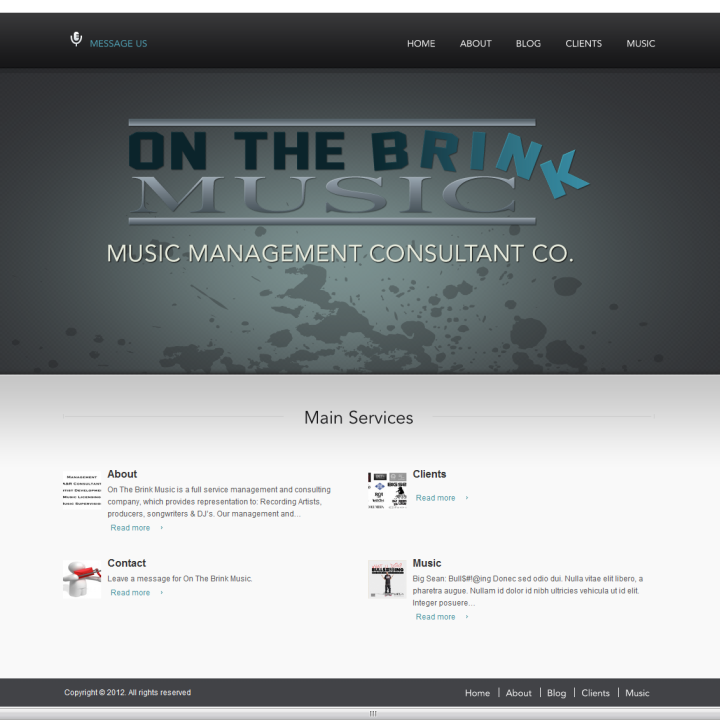 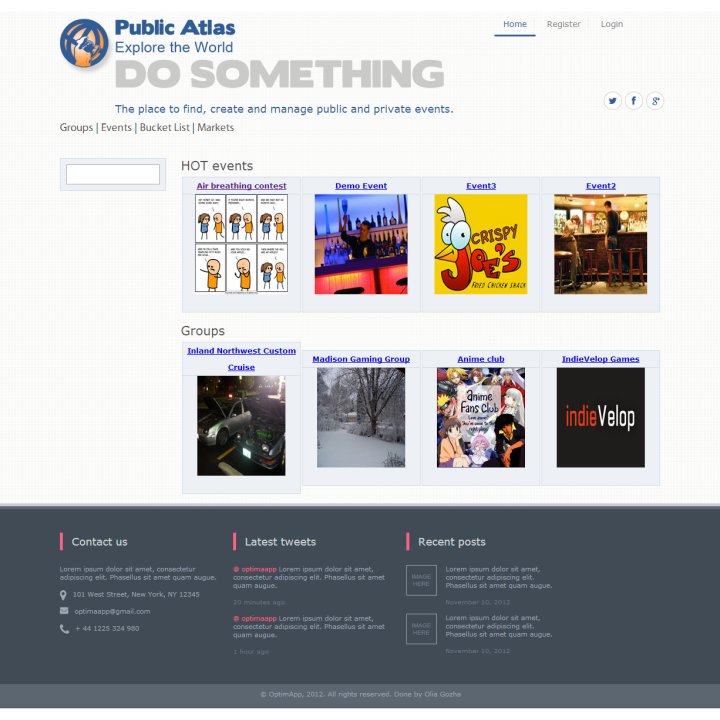 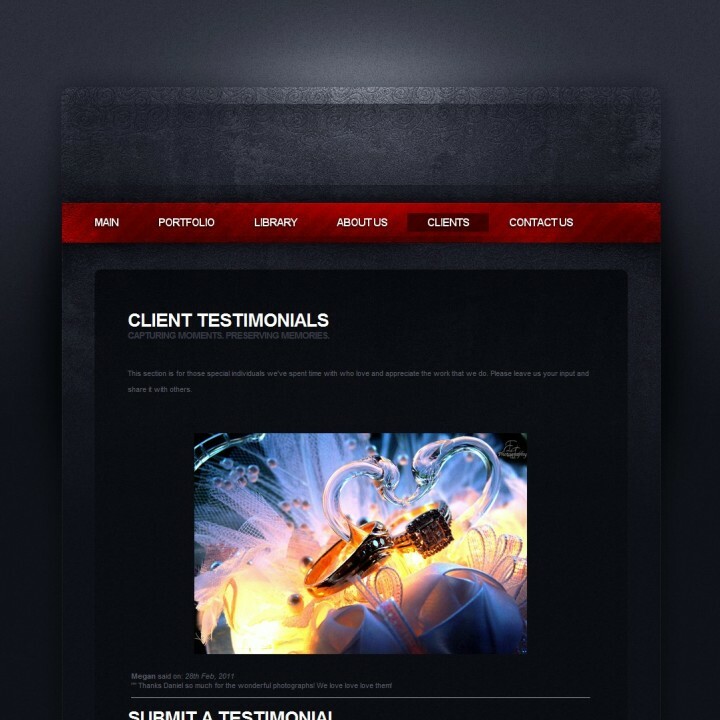 The site has a built in and fully custom content management system. 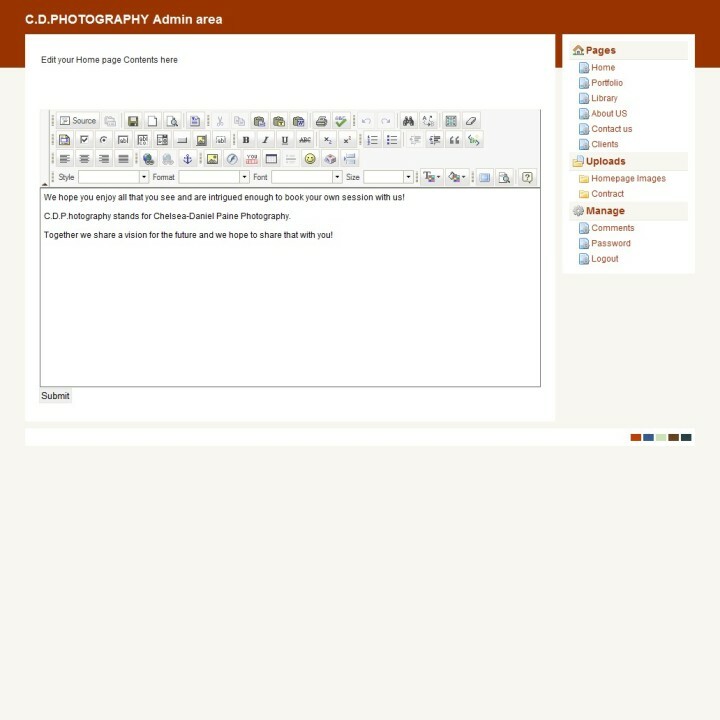 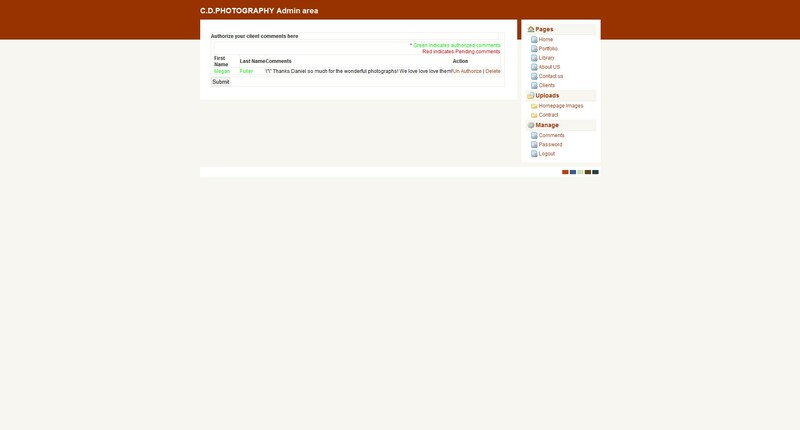 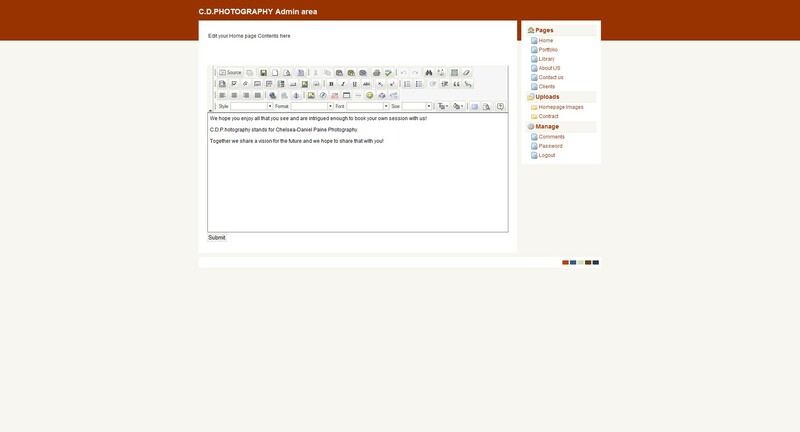 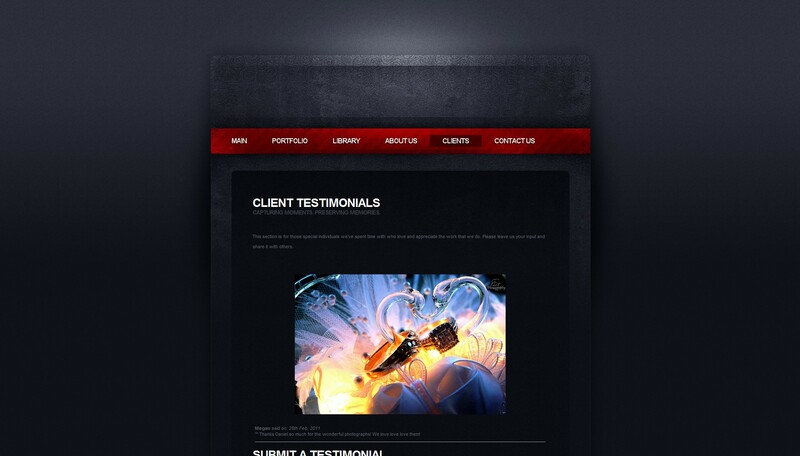 This allows the admin to update their own content, portfolio items, galleries, and testimonials. 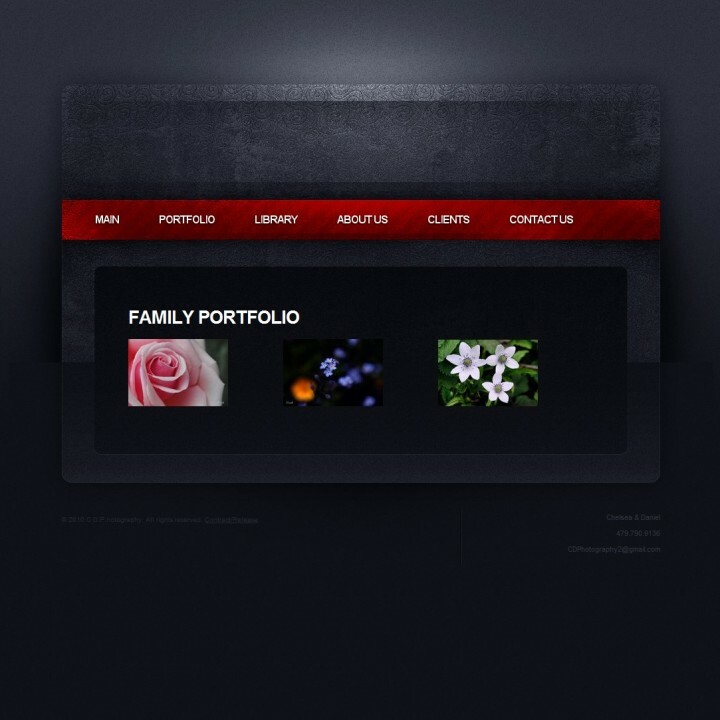 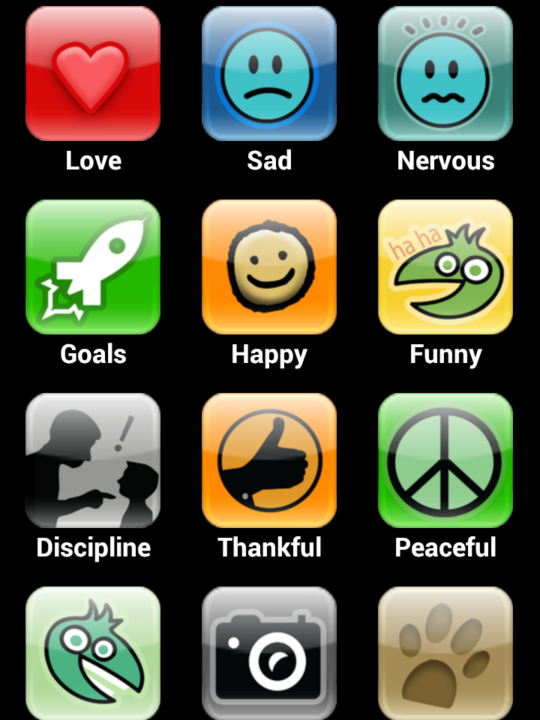 It also features an extensive gallery system that allows allows individual password protection of individual folders. 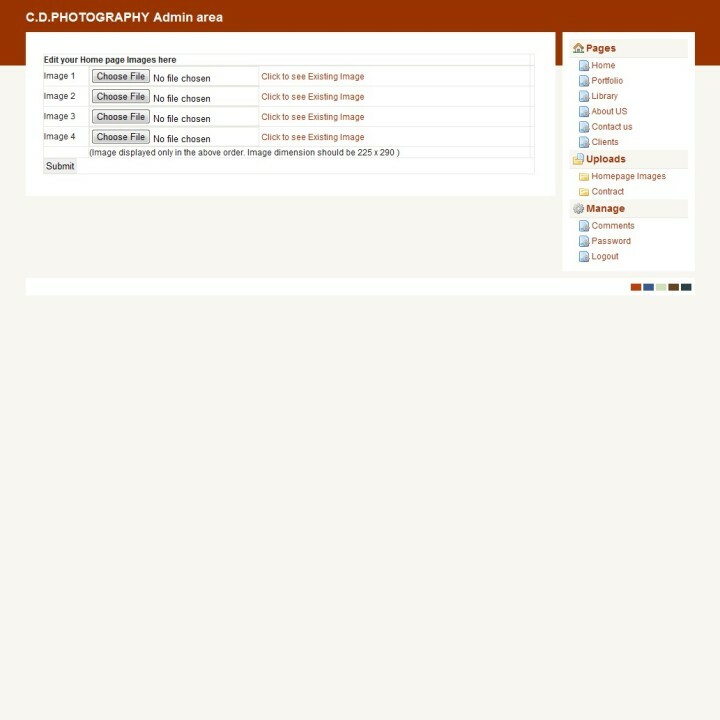 Administrators are also able to add as many folders for galleries as they want, and put images into each folder (however many they want), on top of that they can password protect the folders as well.